Ok, so it’s time we dragged ourselves away from the campfires, the beach, the reading pile and gin and tonics. Sigh. In 2014, we had a fantastic year of sustainable handmade……with beer. With clever artisans returning and many more talented makers joining us in the bandroom at the iconic Northcote Social Club. So much fun…..we should do it all again this year ! We’re moving dates and starting a little later…. Applications are now open and we are always keen to hear from local crafters, artisans and makers making sustainable handmade. 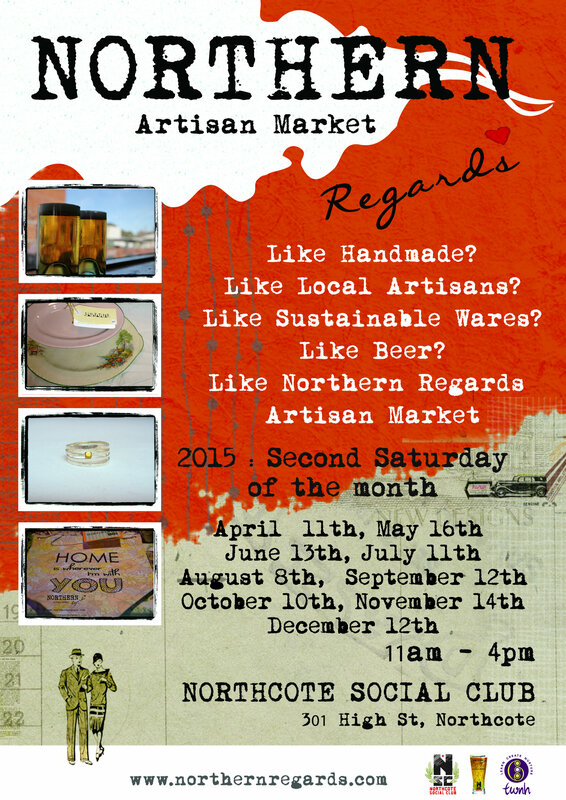 Please note, applications are NOT open for our May market – more details coming soon…. We’ve got some amazing events, workshops and more planned for this year, stay up to date with our Facebook and Instagram page for all the news. Happy 2015 and we look forward to seeing you all soon. 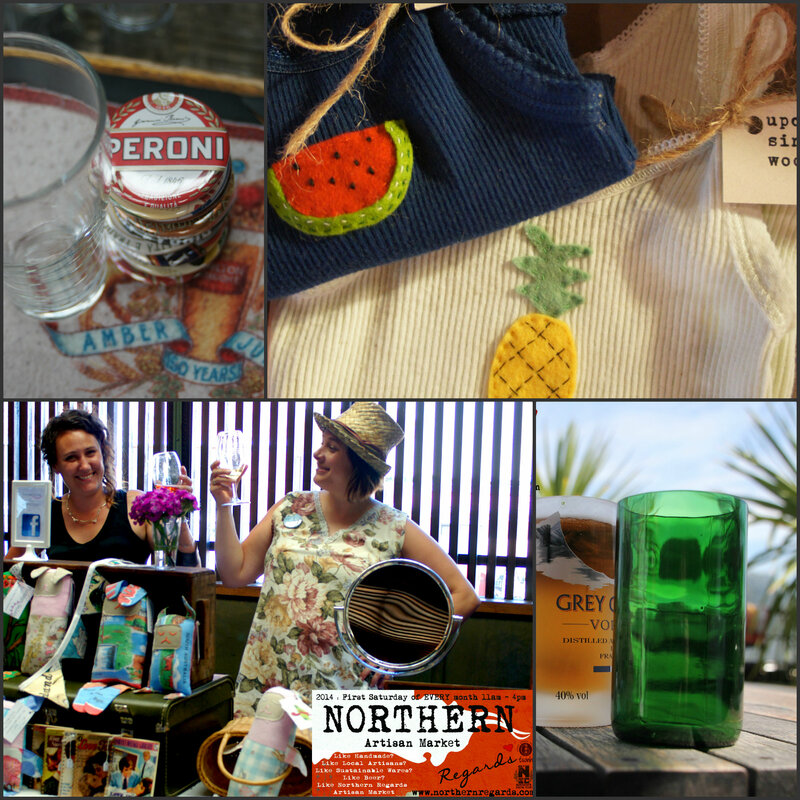 This entry was posted in Uncategorized and tagged 2015, Artisans, Handmade, local, market, Melbourne, Northcote, Northcote Social Club, recycled, Sustainable, upcycled. Bookmark the permalink.